Added: July 2nd, 2015	Contact Us regarding this listing. Lake view and a great location! 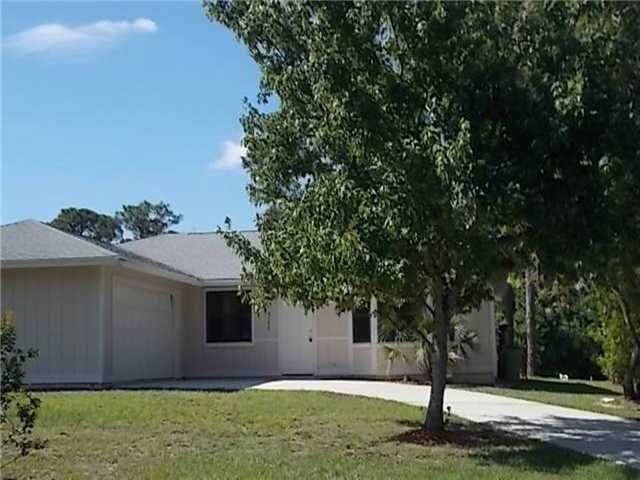 This Hobe Hills 3/2 is convenient to Jonathan Dickinson State Park, shopping, and Hobe Sound’s wide sandy beach. Property features new carpet and fresh paint inside and out. Hobe Hills is a terrific family neighborhood with no HOA fees.